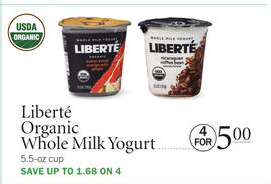 Grab a great deal on Pete & Gerry’s organic eggs at Publix this week! Publix has Suja Organic juice on sale for Buy 1, Get 1 FREE! 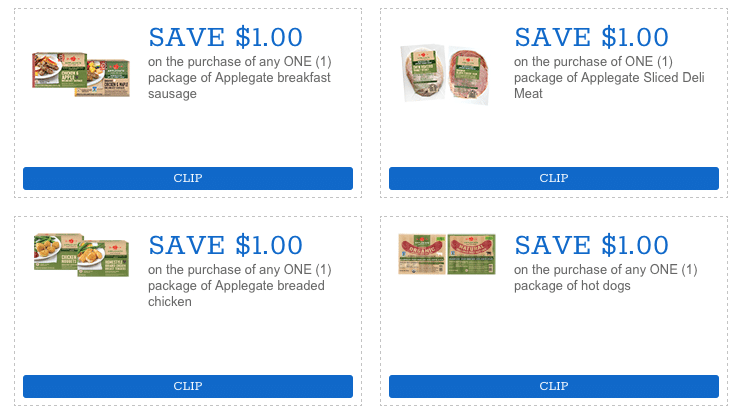 Stack the sale with the below coupons for a great deal! 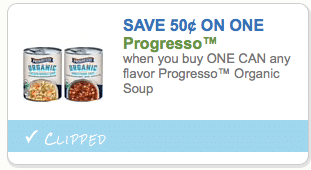 This BOGO sale on Cascadian Farm organic cereal ends today at Publix, so it’s your last chance to get $1 boxes! 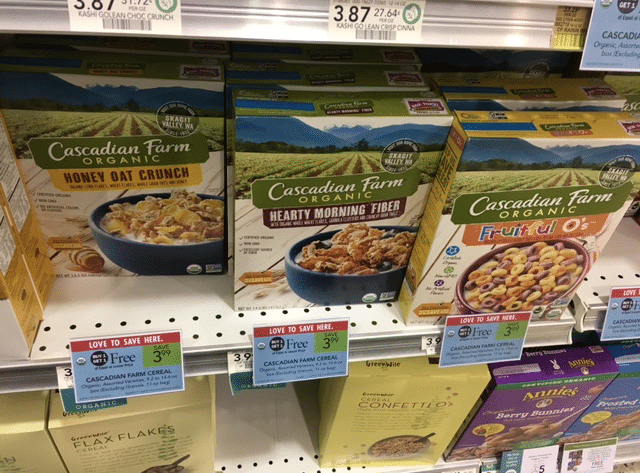 Publix shoppers, get cheap boxes of Cascadian Farm organic cereal this week at Publix! 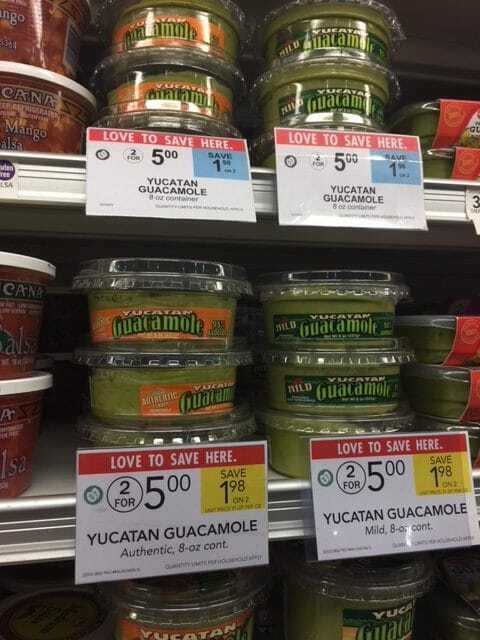 $1 a box after coupon and sale! 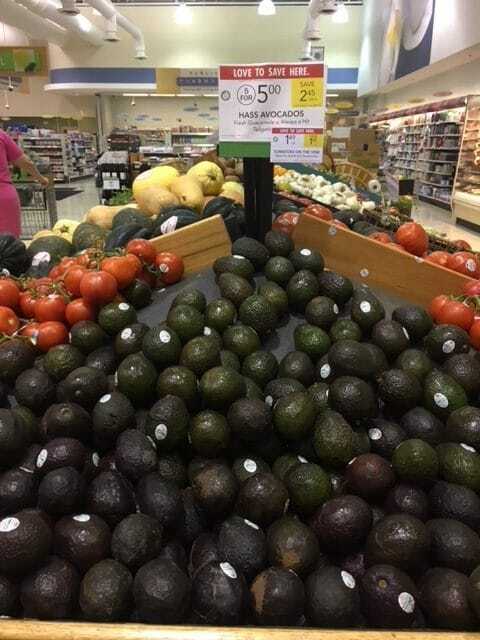 Head to Publix this week for cheap avocados!